Users with jailbroken iPhones or rooted Android phones may find themselves booted from the game. Implemented Buddy System - Trainers will now be able to choose one of their Pokémon to be their buddy. A Trainer can earn Candy for their Buddy Pokémon by walking a certain distance. Fixed issue where Eggs would hatch without displaying the animation. Improved performance reliability when a device switches networks. 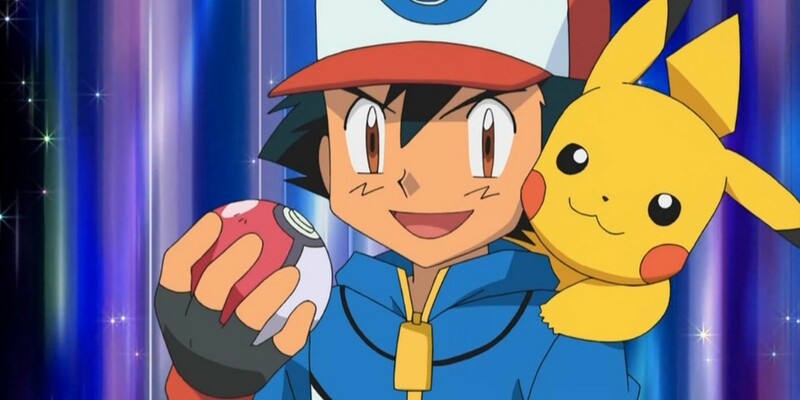 We’re very excited about Pokemon GO’s new Buddy System, which helps in leveling rare Pokemon. For example, if you finally caught the Snorlax of your dreams, finding another one to earn more Snorlax candies can be a near-impossible task. While this update has brought many positive changes to the game, it appears that Niantic isn’t quite done yet. The company is also actively rolling out a patch to the game that will effectively boot users with jailbroken iPhones and rooted Android phones from the game. Niantic has stated that this restriction is being put in place to prevent “bots and scrapers,” but is likely being added to stamp out local GPS spoofing. "I was browsing over XDA and found this flashable zip, Magisk. If you didn't know, Pokémon GO uses a method called safety net to check for root which is the same thing Android Pay does. TopJohnWu has developed a program to get around that safety net enabling you to play Pokémon Go while rooted." In addition to this helpful Reddit suggestion, a guide has also emerged on how to play Pokemon GO on Magisk for Android phones. Depending on how many Pokemon GO players are affected by this change, Niantic may choose to reverse it like they did with several player bans. We’ll have to wait and see how Niantic handles the situation in the weeks to come. For more on Pokemon GO, be sure to read through some of our other features on the game including what the Pokemon GO Plus accessory is and how you can buy one, last update's Pokemon GO Appraisal feature, and how one unfortunate Pokemon GO player was temporarily kicked for leveling up too quickly.